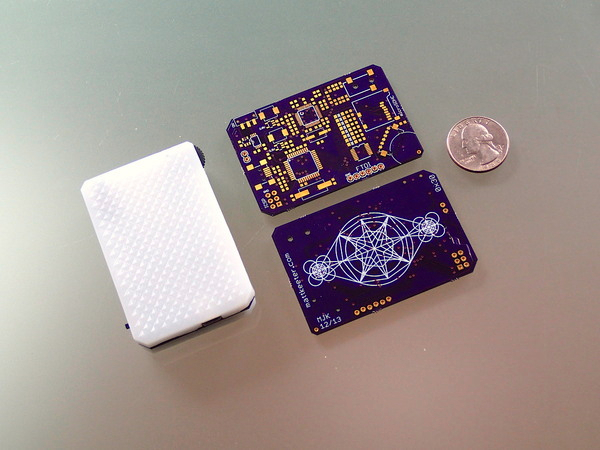 Bumpy – Small Homemade Open Source MP3 Player #3DxElectronics #3DThursday #3DPrinting « Adafruit Industries – Makers, hackers, artists, designers and engineers! 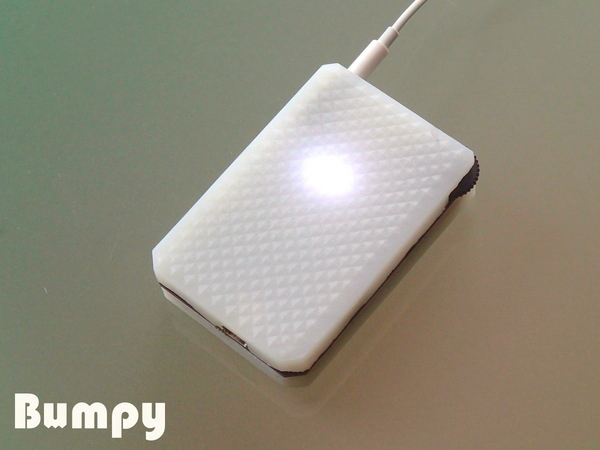 Bumpy is a small homemade mp3 player, with features similar to an iPod shuffle. 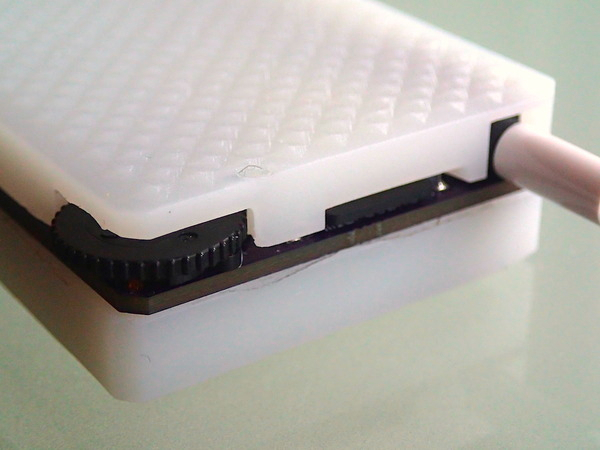 The entire design is open-source, from the firmware to the circuit board to the 3D-printed case. Bumpy plays .mp3 files off of a micro-SD card. You can load files onto the card then plug it into Bumpy, or plug Bumpy into your computer: it will show up like a flash drive (though it’s a bit slower). The UI is simple and minimalistic. A scroll/click wheel lets you change volume, play and pause, and move foward and back through your .mp3s. Eight LEDs glow through the case and show the player’s status; eight-bit animations give feedback when you change songs. 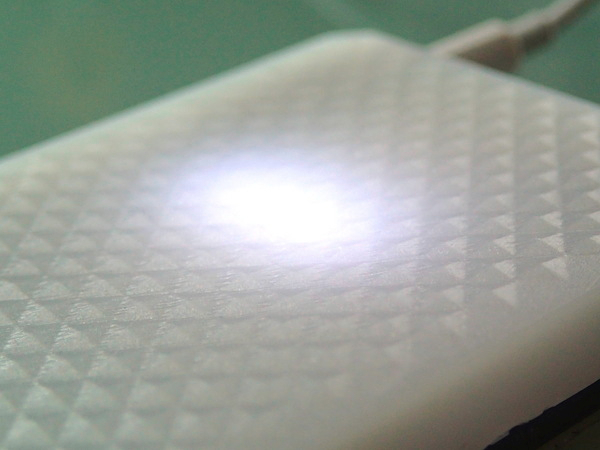 Bumpy recharges with a standard USB-mini plug. With typical use, it will play for over 24 hours on a single charge. …Bumpy’s firmware and PCB are both hosted on Github. The case was designed in blender. 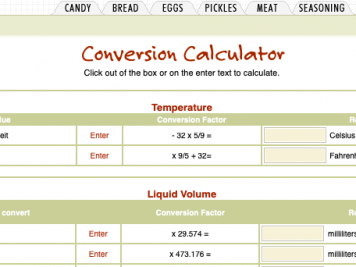 You can download the original .blend file, or the exported .stls for the top and bottom.